Goudsmit UK currently provide hundreds of clients with design, manufacture, assembly, packing, freight and also warehousing solutions. 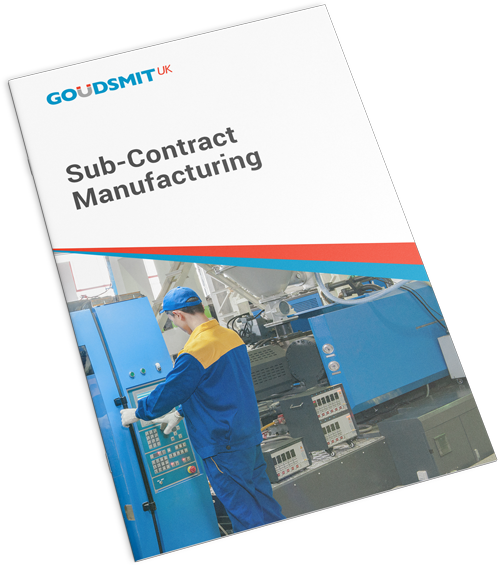 Furthermore, from building, HVAC, consumer products, industrial filters to oil and gas equipment, we offer customised sub-contract manufacturing to help our manufacturing partners reduce their cost and time to market. Outsourcing your production and logistics responsibilities to Goudsmit UK will allow you to focus on the more important task of growing your business. As a trusted and an established magnet manufacturer, we currently supply over 100 million magnets annually. Our ability to manufacture and test a full range of magnetic materials enables us to meet your largest and most challenging application requirements. 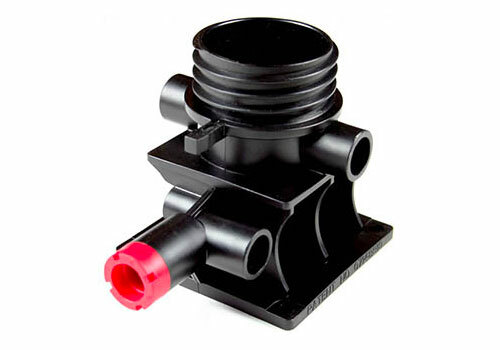 Leverage our cross-industry experience in thermoplastic injection mouldings, polymer engineering and extruded plastics, elastomers and PU form to improve the performance of your finished product. Our design-engineering services help customers overcome many of their manufacturing challenges. At Goudsmit UK, we use a direct extrusion process with various heat treatments available to suit your specific requirements. 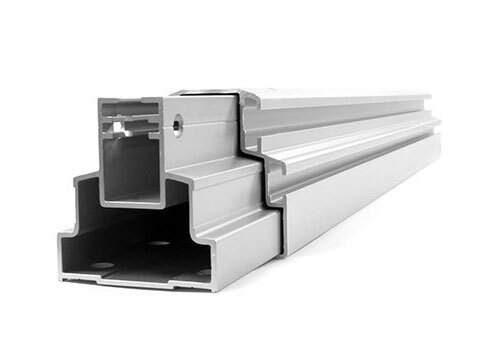 Almost all of the extrusions made by Goudsmit UK are in some way modified or post machined. We will work with you to provide the level of finish you require by using techniques such as anodising, powder coating or wet painting. 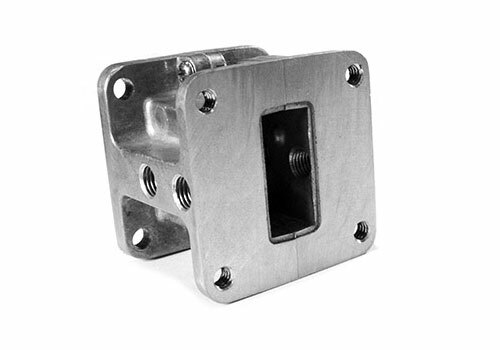 We can also provide printed logos or laser marking on the extrusions. 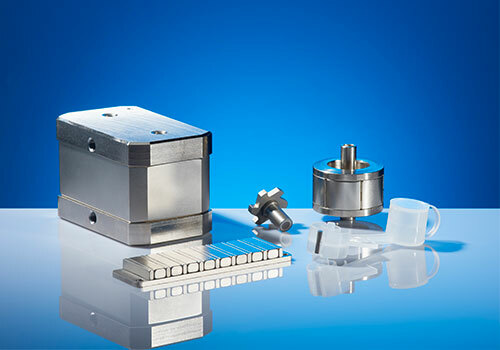 Goudsmit UK specialise in high pressure die cast aluminium and zinc components. We can tailor your requirements to supply the finish you need on your product with a range of cosmetic and industrial processes. High quality surface finishes can be achieved by powder coating, painting, anodising and plating. From deep drawn parts to simple stampings, we can press and form a range of materials to suit your chosen application. 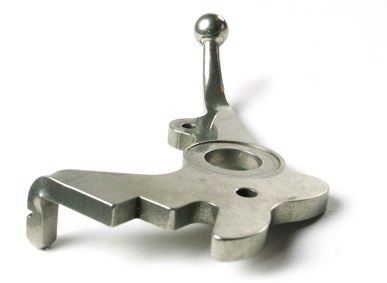 Often, the parts are post machined by drilling and tapping, and then finished to suit your requirements. 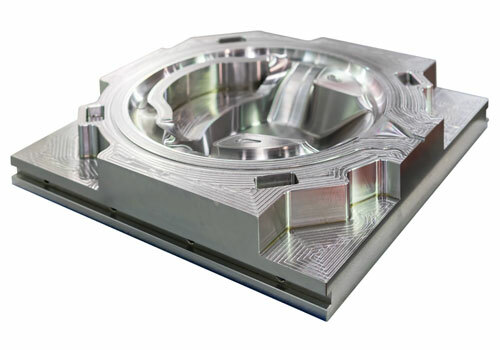 In addition to machining, we also have extensive surface finishing and plating capabilities. For assemblies, our process depends on the size and volume of your product. 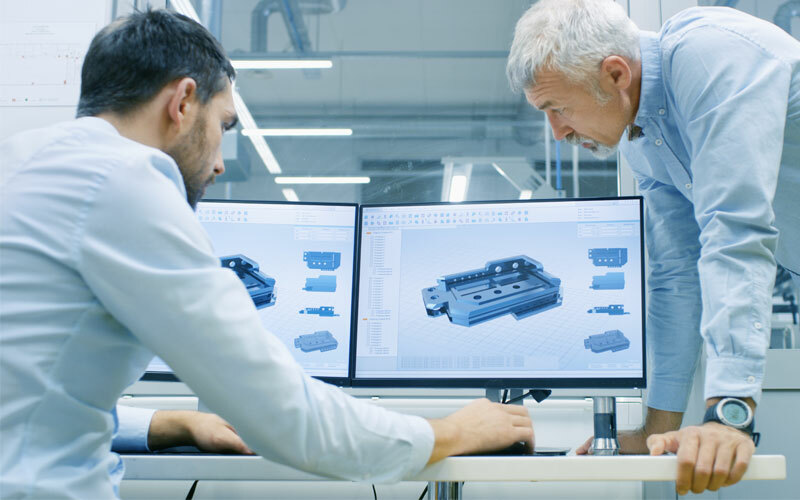 While high volume projects will go on the assembly line with multiple work stations and hourly delivery of parts to assembly floor; low volume products are often kitted and assembled by a single person. At Goudsmit UK, our difference lies in getting the job done right the first time and every time. 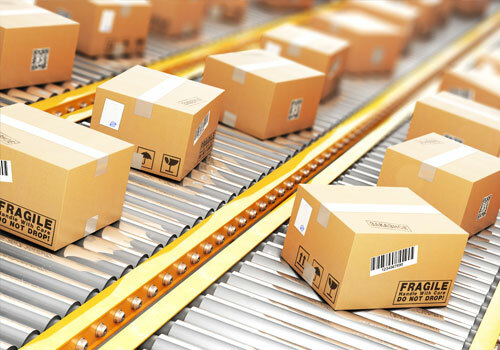 Your product is thoroughly tested before being boxed and shipped. Knowing that product presentation is of critical importance, we pay meticulous attention to labelling and packaging. We work from digital formats and can also design and print packaging where none exists. An efficient logistics and warehousing network allows us to transport your products worldwide. Utilising demand planning software, we ensure the supply chain meets the stocking levels desired in each location. 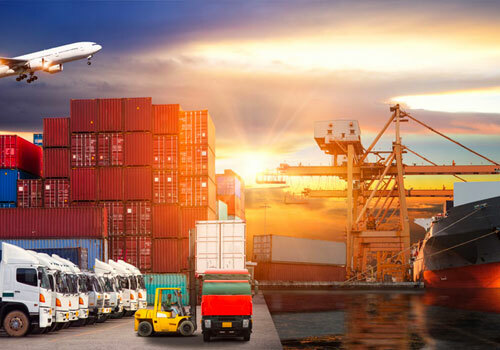 From KANBAN to JIT and frame contracts with multiple drops spanning up to 2 years, we offer a variety of logistics options to meet your business needs. Whether you are a startup or a large multinational firm, partnering with Goudsmit UK helps take your business forward. We are accredited with ISO 9001, IATF 16949, and AS 9100D quality standards and aim to supply you with zero-defect products manufactured at our joint venture production facilities in China. Our value-added design, assembly and logistics services fill in any gaps, thus, helping you reach your markets faster. To request a quote or discuss your requirements, please fill out the quick contact form and we will get back to you as soon as possible, usually within 48 hours. Goudsmit UK is part of the Goudsmit Group of companies based in Eindhoven, the Netherlands.